Nona and Papa tell me “No!” but I want to fly! When we arrived in Lima, Peru, we went for an evening walk in our neighborhood. Our neighborhood is called Miraflores, and I really like it. So do Nona and Papa. Something else I like here, or, well, I think I would like it: On our walk we saw these paragliders, and, right away, I knew flying in Miraflores was for me. So, I said, let’s do that! Nona and Papa both said, “No!” in a way that I knew they really meant it. 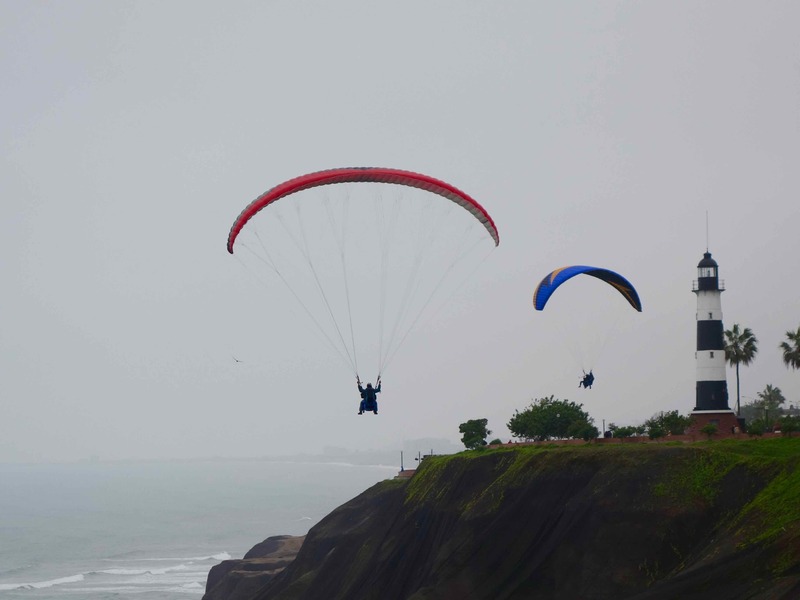 All you need to paraglide is right here in Lima: strong ocean winds and a cliff to jump off, and you’re airborne! Look at them taking a selfie way up there! 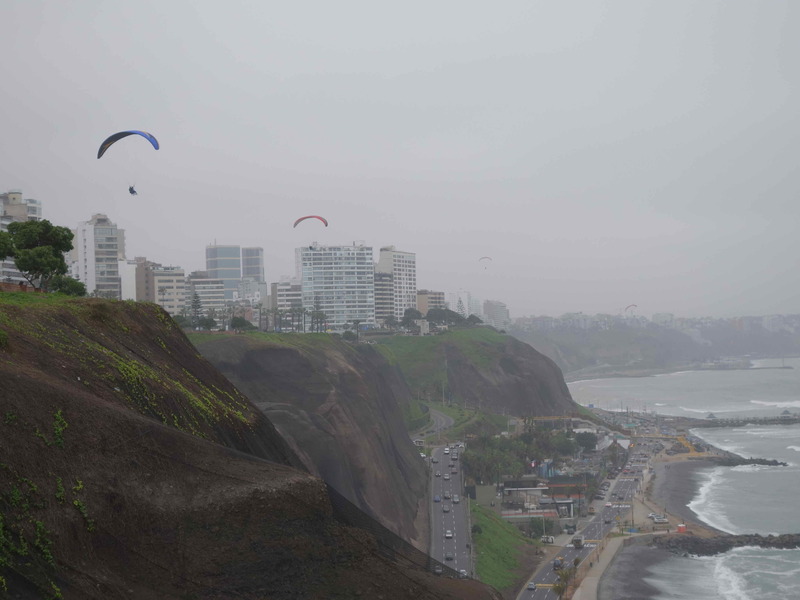 I’m still wondering what Nona and Papa don’t like about flying around Miraflores attached to a big kite. Is it the cost or the jumping off a cliff part? Maybe both? 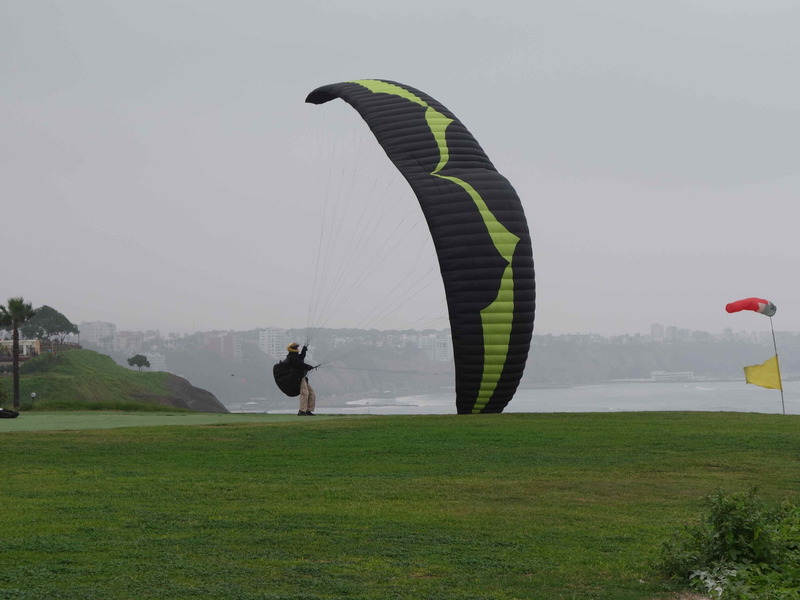 You have choices when paragliding in Miraflores — get close up to the high-rise buildings or take an excursion out over the ocean. Watching these people paragliding was fun, but I bet you have more fun actually doing it. Some people went up there on their kite all by themselves. They were the ones who did a lot of zooming, diving, and climbing. Others went with a pilot. 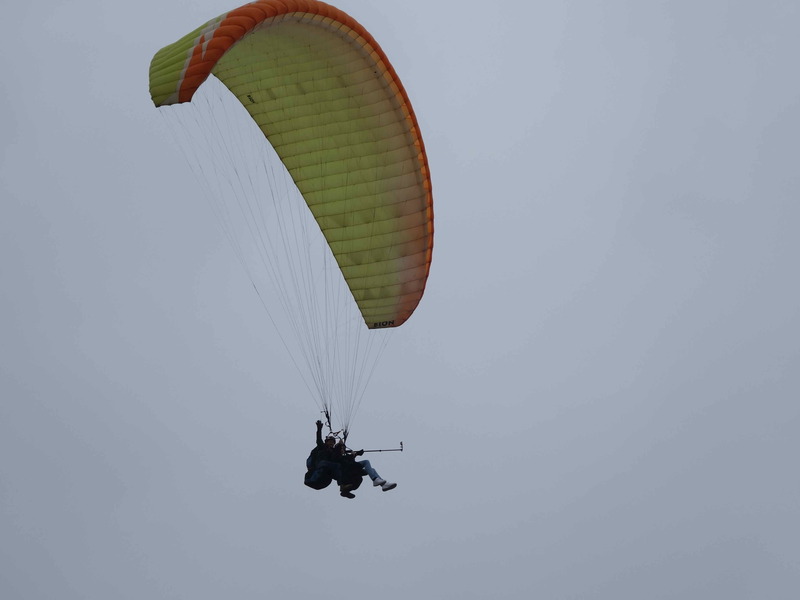 That’s called “going tandem,” and, if you don’t know how to paraglide, you can go tandem with an experienced pilot. That’s how I’d start out, if only Nona and Papa would let me. This is the little paraglider’ airport by the ocean. They have a paragliding school here too! We watched this fellow a long time. 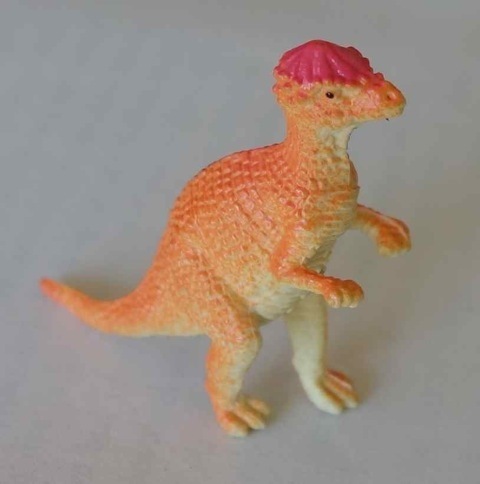 He never did take off. We think that guy must have been just learning how to paraglide. I know that, if I were facing that steep cliff by myself for the first time, I would take a long time to step off. Wouldn’t you? You have to steer to miss hitting, trees, lighthouses, and buildings. Learning to steer would be very important, I think. On the other hand, I saw a lot of paragliders who took off, zoomed around, and landed just like they were going for an evening walk. Just that easy. 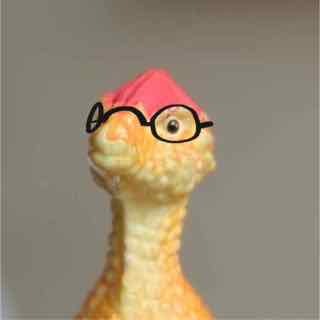 Papa said, “Solbit, with experience comes ease and grace. You can see it in some of those fliers up there, can’t you?” I sure could, and, don’t tell Nona and Papa, but I’m going to find a way to get that experience. Look for me showing “ease and grace” in the clouds one of these days. Stay tuned. Bye! I’m your friend.